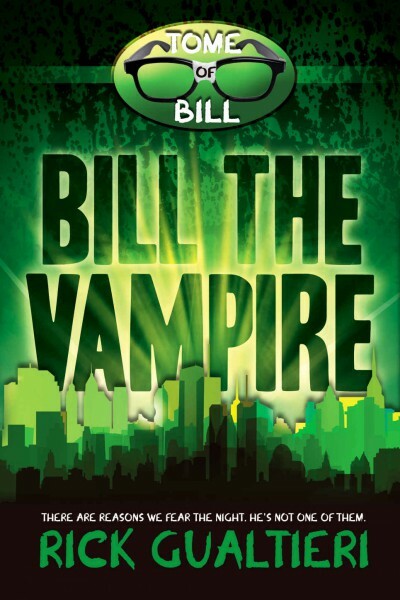 Bill The Vampire is hilarious! The Tome of Bill book series has made me laugh out loud so hard, so much, that I can’t keep track of how many times it happened. That is saying a lot given that I can’t remember the last book that made me laugh out loud! I was not aware the “horror comedy” genre even existed and it ended up resonating tremendously. I suspect the genre as a whole would not work for me, but it works specifically in the context of our protagonist, Bill who is a huge nerd and remains so after being turned into a vampire. Bill’s fun bumbling approach, wit and snarky one liners are awesome. I also loved all the Dungeons & Dragons, video game and Star Trek references.